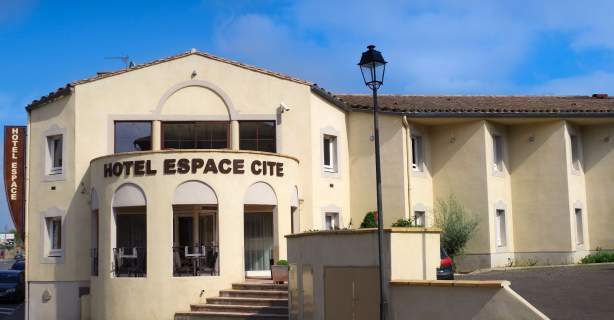 L'Hôtel Espace Cité is ideally located, near the ramparts of the medieval walled city, a UNESCO World Heritage site. 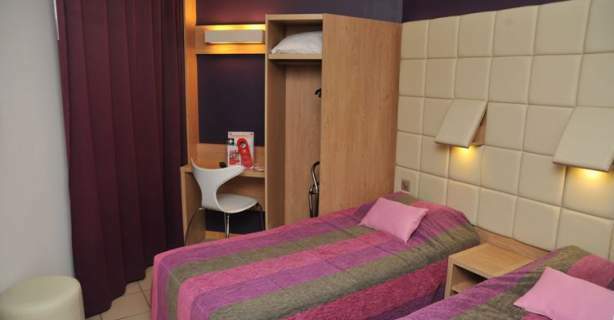 A place famous around the world, to be discovered or rediscovered with a loved one or the family over the seasons. 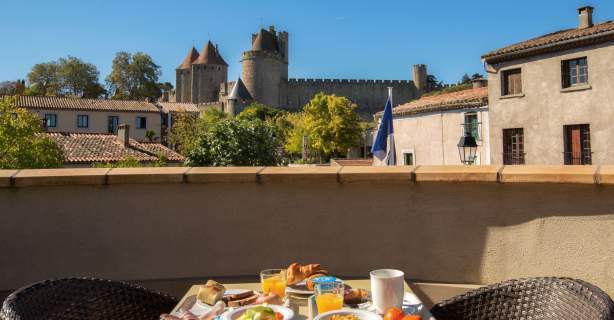 A wonderful location for visiting Carcassonne and the entire Aude department, Contemporary and functional, l'Hôtel Espace Cité welcomes you for a successful stay in the heart of the Cathar region. 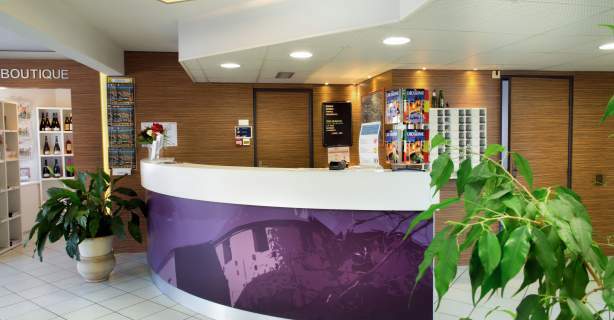 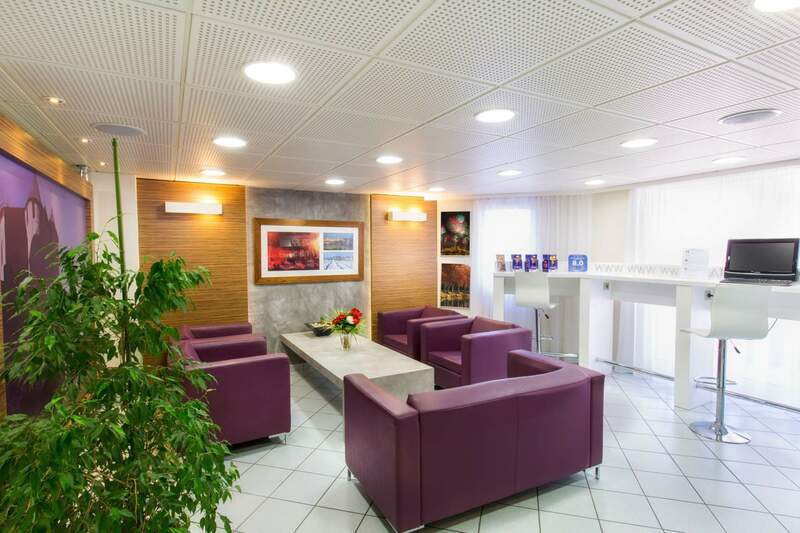 Completely renovated, l'Hôtel Espace Cité welcomes you in a modern and practical setting. 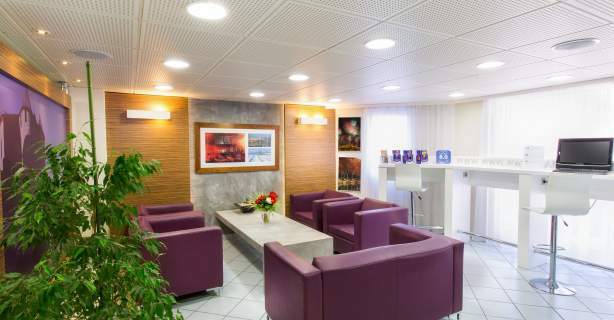 It offers 48 functional rooms. 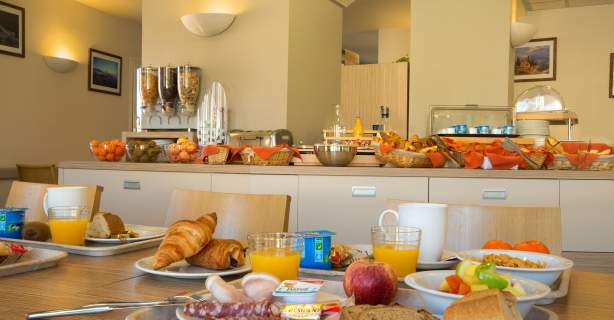 Start your day with a full buffet breakfast before setting out to visit Carcassonne and its surroundings.